Featured How come people on the spectrum tend to love Sonic the Hedgehog? Discussion in 'Obsessions and Interests' started by BrokenBoy, Apr 15, 2019. Because hedgehog spelled backwards is ..... wait, that’s not it. Darn it! I thought I had an answer for you but alas I am at a loss for an reason why Sonic the Hedgehog is so popular in the autism community. Some of us are too old to know who or what a Sonic Hedgehog is. He's blue I notice. But I query how hedge hoggy he is? It's a fun game to play, I have a sonic app on my ipad which I enjoy. Not everyone, for me, I don't really like a lot, but in general, I am just too busy figuring out my life to care for video games, and probably normal for some or few at my age, or one of the only ones. Due to the fact there are toxic people in the fandom or any online group in general, I sometimes just wanna avoid. Sonic's a good game don't get me wrong but every game is gonna have bad fans, and I do not like those type of fans, because they divert everyone from wanting to like the game or be apart of the general fandom, overall, its okay but bad fandom. I had no clue that was a thing. My brother was obsessed with him as a kid. I always liked Tails better. Guess I'm not Autistic! The multimedia franchise. Not the character. 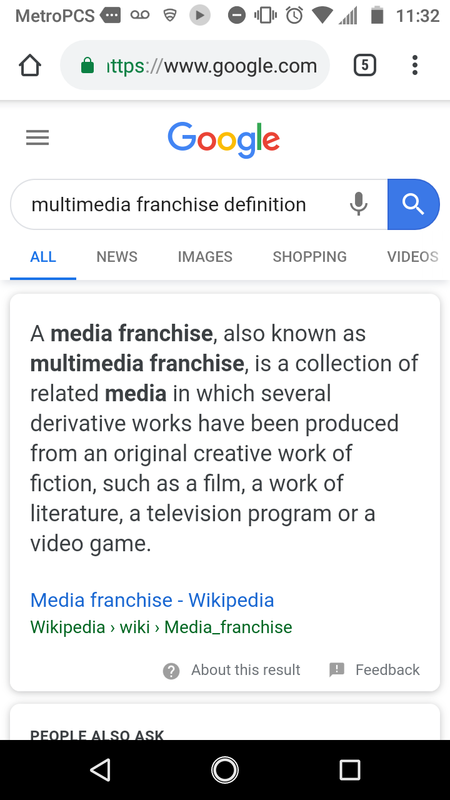 Edit: I just googled "multimedia," which doesn't seem to include restaurants. "A leading source for all of your print, packaging, fulfillment and media needs. Our comprehensive services make your business more flexible and cost effective." Well, that sounds like something anyone would like! But the first post is talking about the video-game character. I apologize I was referring to the series, not the character himself. In this case, the Sonic the Hedgehog series. Which involves multiple mediums of entertainment. 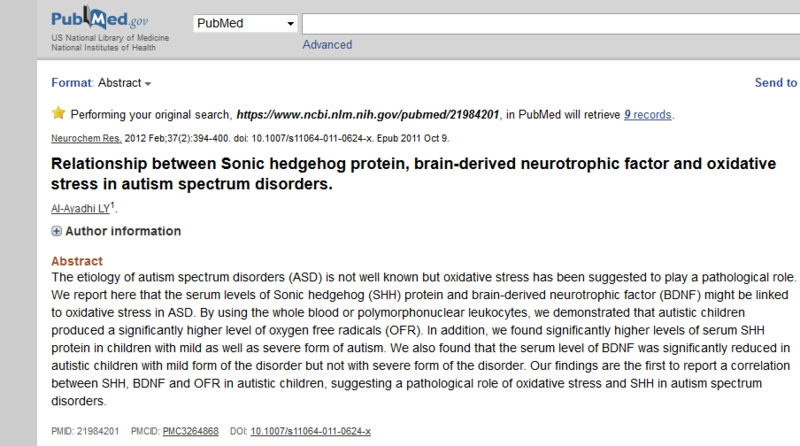 I liked the sonic the hedgehog games and had them on my DS and laptop but I didn’t know it was linked to the autism community. I have never played any SHH game or watched/listened to any SHH media. I was aware that it existed as a series of games, but not as a MMF. I didn't know it was a popular thing among auties. I love another MMF; but I have only "met" one other autie/Aspie in the fandom as far as I know (but there may be others I've encountered and didn't know). Its a very good fandom, IMHO, lovely empathetic people. I suppose that auties like MMFs because they like having a "special interest" and the MMF gives them multiple ways of enjoyment so they can indulge their special interest all day in many situations. My favourite MMF has TV shows, movies, music CDs, music videos, fan remixes and covers, live stage performances (of music and dance), ludicrously expensive Blu-rays of the live performances, fan art, official artwork books, comics, fan comics, cosplay dance covers, arcade games and phone games, and merch like posters, figurines, plush toys, pillowcases and duvets etc, and (in Japan) rice and steamed buns. I can have a whole themed day if I want to. What evidence in there that autistic people like sonic more than other series/games? Or that autistic people are more likely to like sonic than NTs? Without any data all I can say is that autistic people like stuff. For reasons. Well it's more of an stereotype than anything really. Like the idea of Sonic fans being autistic is a meme started because of that Sonichu webcomic. But the thing is that stereotypes all have some truth to them so I wanna find out about the "truth" in this case. None of these are studies or anything but they give a pretty good idea of a correlation.